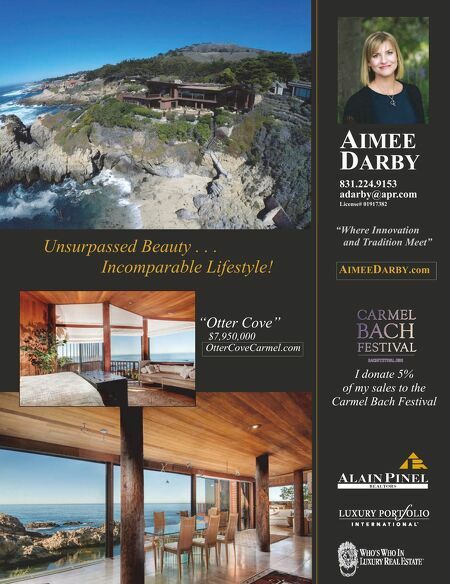 AIMEE DARBY 831.224.9153 adarby@apr.com License# 01917382 "Where Innovation and Tradition Meet" AIMEEDARBY.com I donate 5% of my sales to the Carmel Bach Festival "Otter Cove" $7,950,000 OtterCoveCarmel.com Unsurpassed Beauty . . . 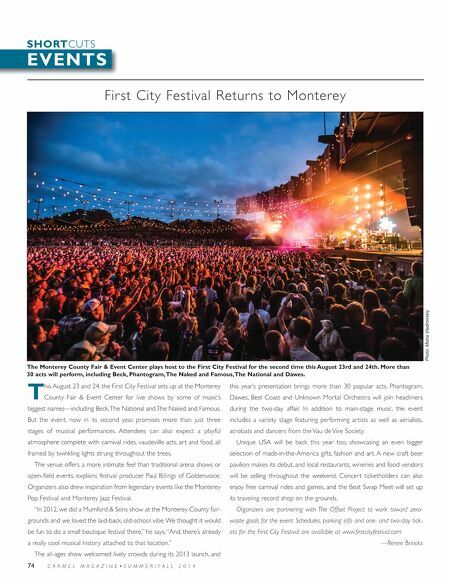 Incomparable Lifestyle!